Haseeno Ka Deewana, Raftaar Is Coming To Delhi For A Concert! If you are someone who loves going all out on NYE, then you are in for a real treat. The famous rapper Raftaar is heading to Privee on 31st December to set the stage on fire with his amazing music and make your day the most memorable day ever! 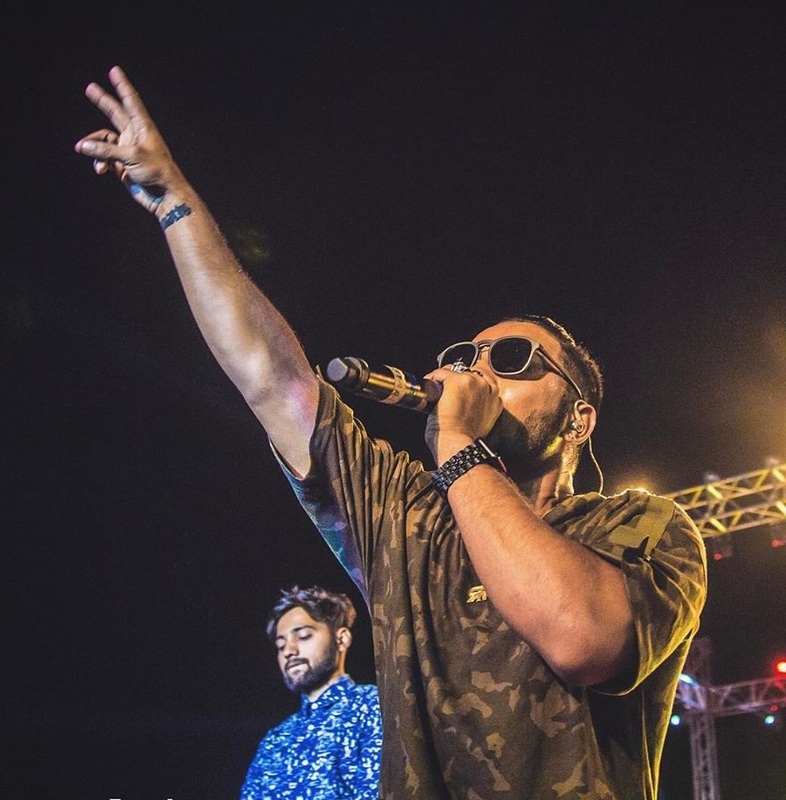 The fans of Raftaar can groove to his brilliant music, so put on your dancing shoes ya’ll! Who knows you might even get a chance to click a picture with him? All in one, it’s an unbelievable package which you can never say no to ’cause it’s that good! So, are you ready to party hard? Tagged Bangalore, delhi, delhi-ncr, gurgaon, Haseeno Ka Deewana, Mumbai, noida, Raftaar, Raftaar Is Coming To Delhi For A Concert! Gurgaon’s Fave Food Truck, Drifters Cafe, Now Has Its Own Cute Restaurant!